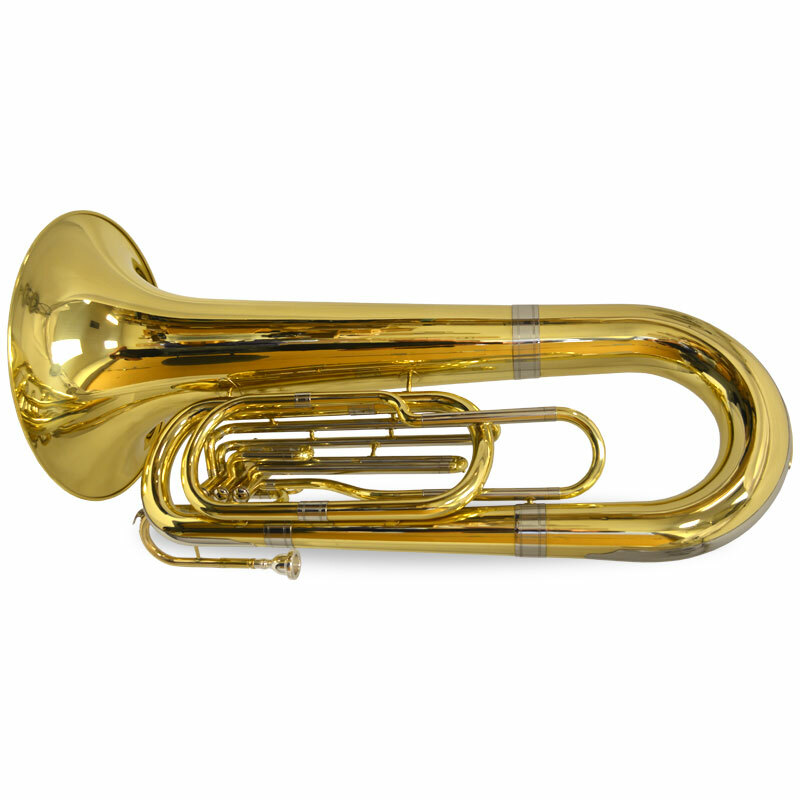 Schiller Field Series Marching Big Bell Tubasbring deep substantive Bass sound that will fill any arena. 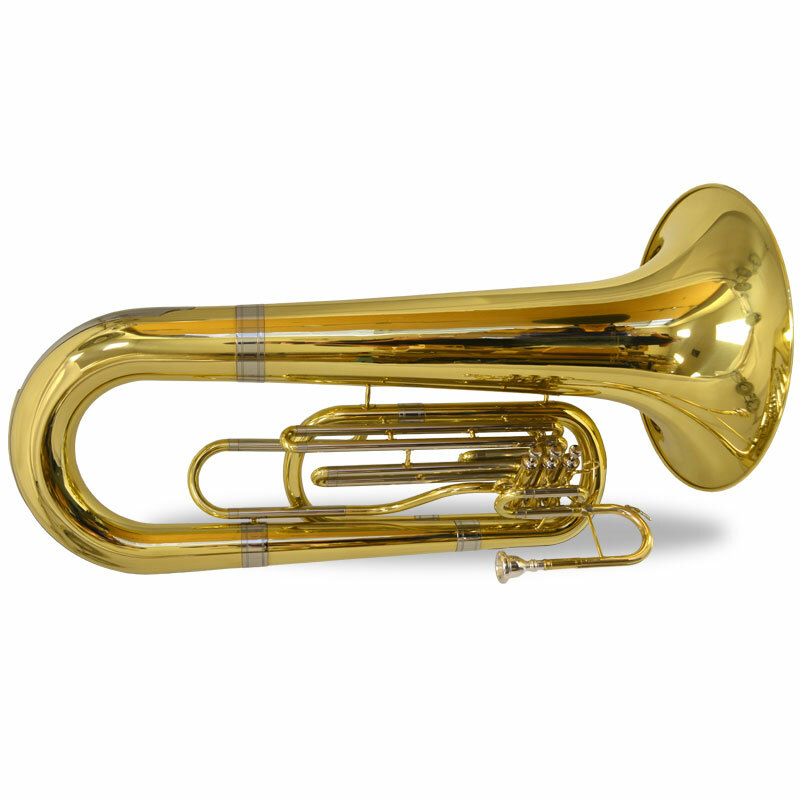 Quality Brass & nickel with silver Tubing all Schiller Field Series Marching Big Bell Tubas are precisely Engineered with weight balancing system that makes for easy holding and handling. Modern Schiller Valve Block will keep on keeping on for decades. 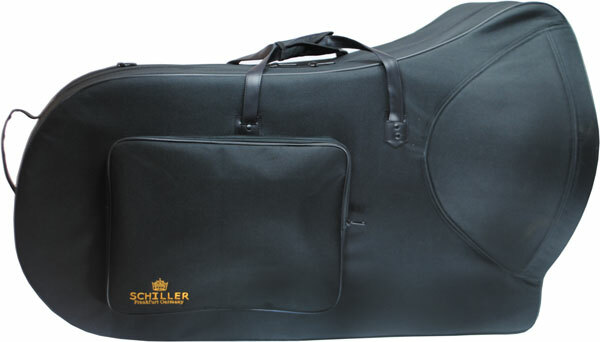 Genuine Schiller Mouthpiece 20″ Bell .630 Bore& Enthral Travel Case.